Southern Accents has taken our mission to rescue, restore and protect architectural elements of historical significance to a new level. With our latest salvage project, a 1901 historical house in our hometown of Cullman, Alabama, we have started a new process of documentation. 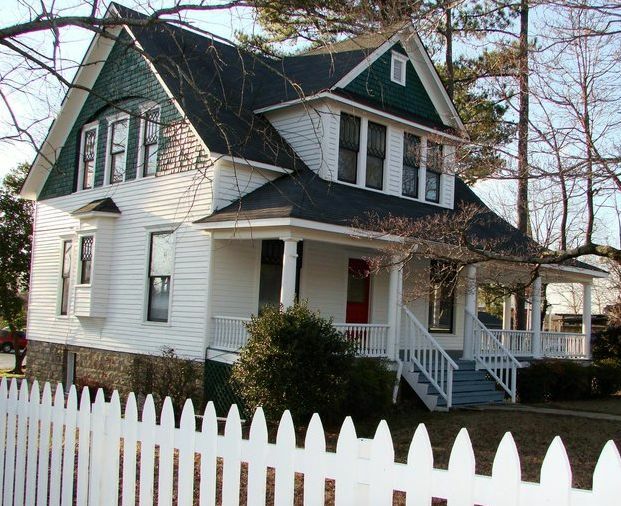 Before our salvage operation began, we had our photographer take interior and exterior pictures of the property. We then had our in house architect take measurements and draw blueprints. 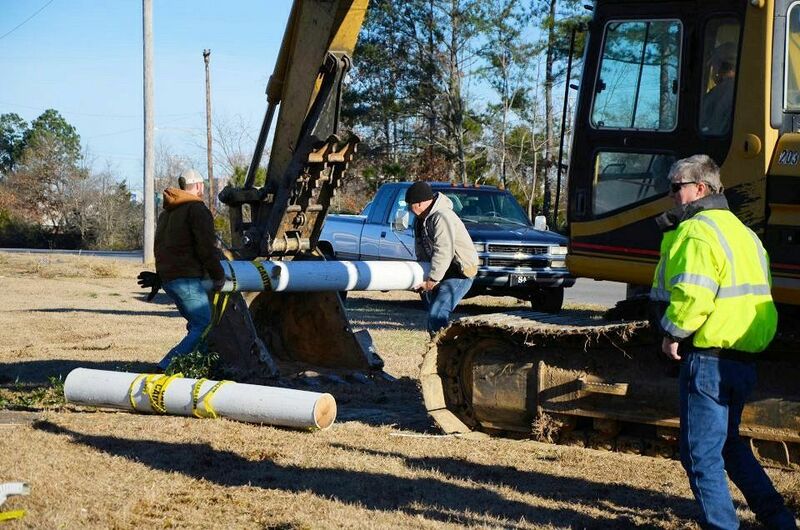 During the salvage process we worked to gather as much history on the house as possible. Once our salvage efforts were complete, we had our photographer return for documentation of the final demolition. This black and white picture shows the Hays house in it’s glory days! As any preservationist knows, regardless of how a building is taken down, once it is gone it is soon forgotten. 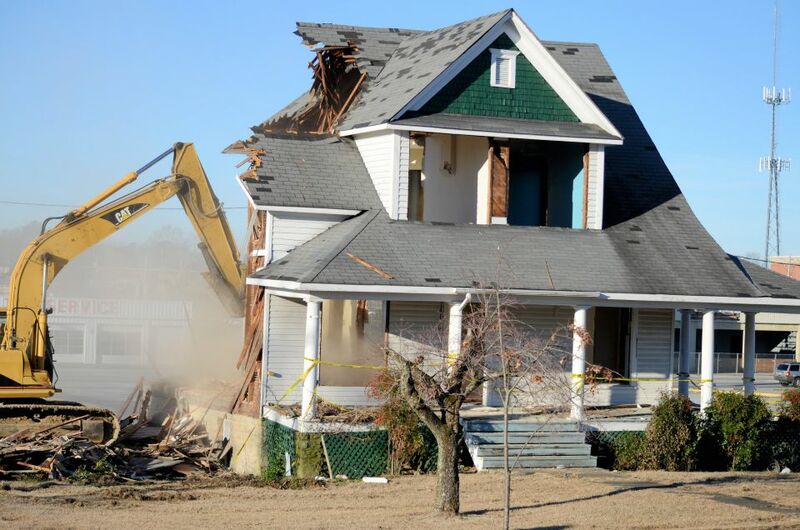 Our young children, for example, will never drive through downtown Cullman and remark, “remember the old Hays house that used to sit on that lot” because they will not remember. Our goal in documenting a structure that we salvage is to record its history, therefore preserving its memory for future generations. 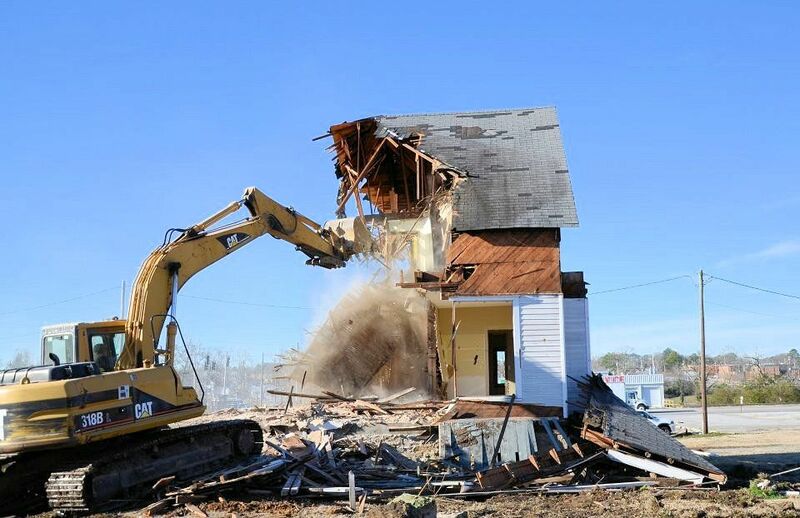 As we have stated many times in the past, it is never our intent to demolish any building. 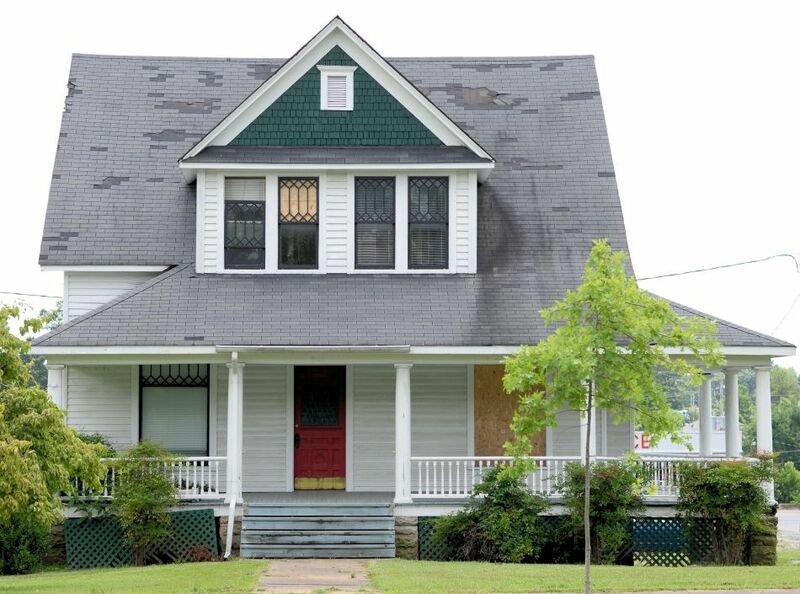 We come on the scene in an effort to salvage as many architectural elements as possible from a structure that has already been scheduled for demolition by the property owner. Through our salvage efforts, architectural items can be reused or re-purposed and given a new life. Our salvage operation, coupled with our documentation, can help ensure that lovely old houses and buildings are remembered for many years to come, their stories recorded and preserved. 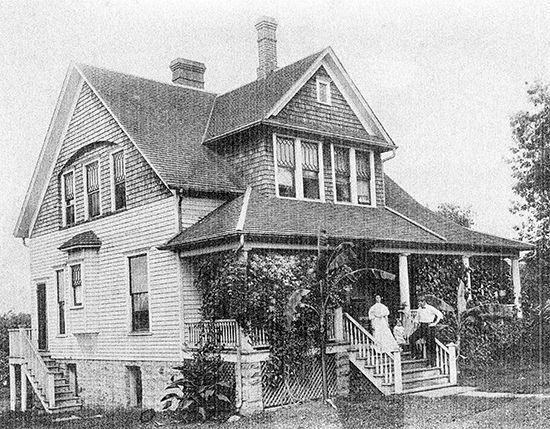 An archived picture of the historic Hays house. In the coming weeks all of our pictures, information and drawings of the historical Hays house will be compiled, organized, and placed in book form to be printed and bound. A bound copy will be kept in our showroom. We will also publish this information online via our website and blog. To our knowledge we are the only salvage company that has taken on the task of documenting a salvage operation to this degree. If you would like to read more about the Hays house and view additional pictures, please read our “Hometown Salvage Mission” blog post. The historic Hays house received significant tornado damage in April of 2011. This picture was taken shortly before salvage operations began in the fall of 2013. 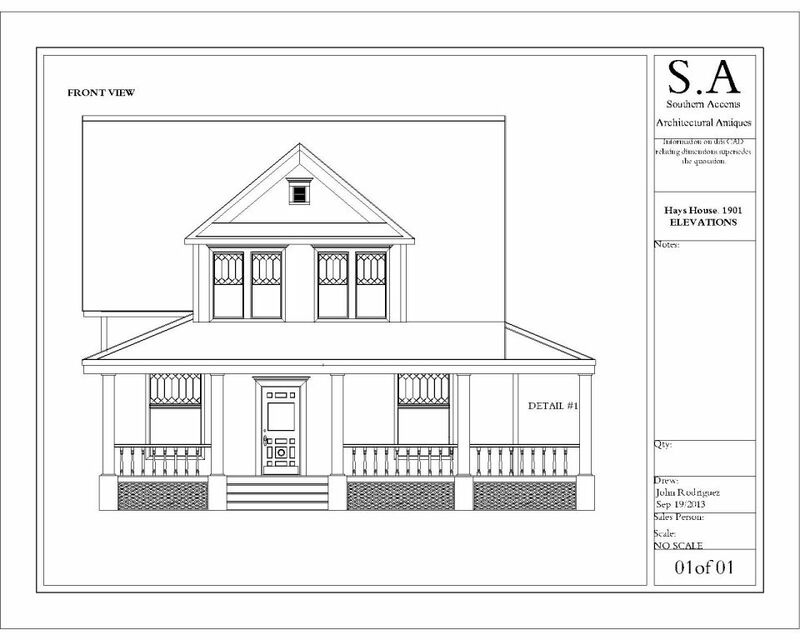 Southern Accents in house architect drew this blueprint showing the front of the historic Hays house. 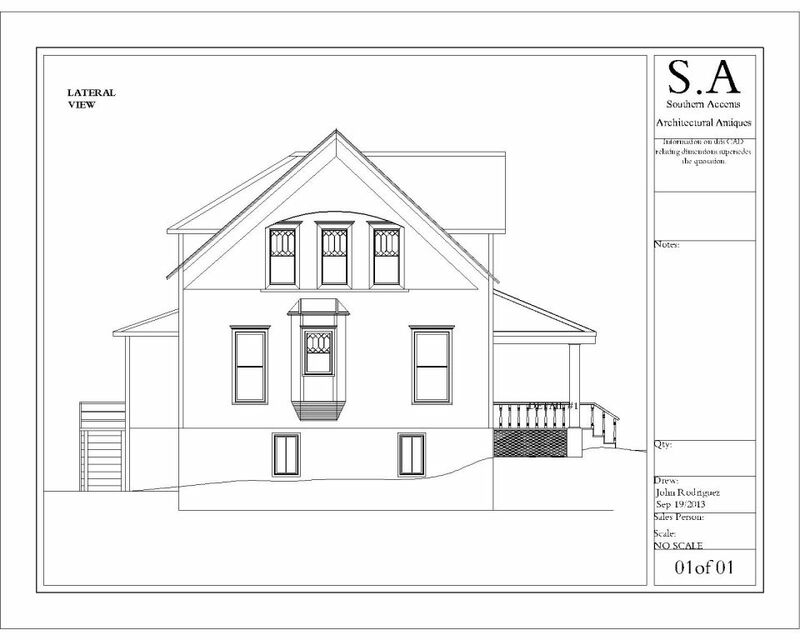 This drawing from Southern Accents in house architect depicts the side of the house. Once all salvage operations to the interior of the house were complete, the final demolition work began. A cloud of dust rises from the rubble as the machines begin to slowly tear down the walls. During the final stages of the demolition work, the last few exterior architectural pieces were recovered with the help of the backhoe. 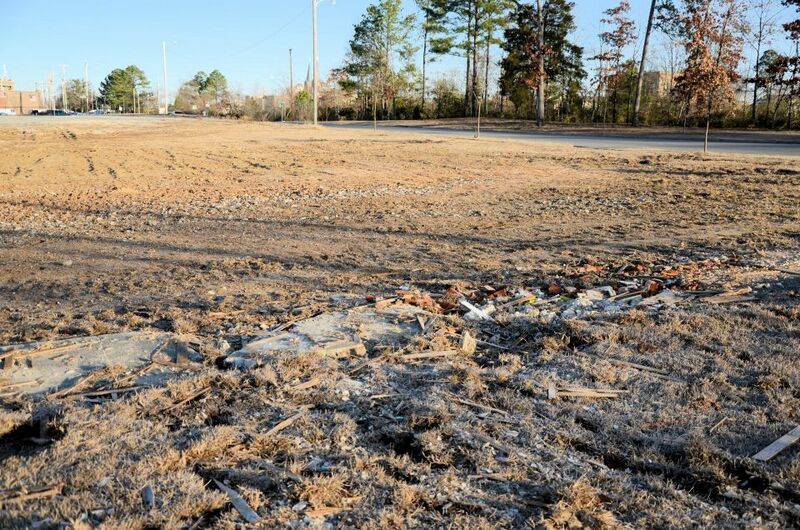 This now empty lot was the final resting place for the Hays house. All that remains are tire tracks and a few scattered pieces of rubble. This entry was posted on Monday, February 3rd, 2014 at 11:48 am	and tagged with Alabama, antique, antiques, architectural salvage, architecture, cullman, cullman alabama, Historic Hays House, historic home, salvage, southern accents, southern accents architectural antiques and posted in Antique Salvage, Local Interests. You can follow any responses to this entry through the RSS 2.0 feed. « Have You Been Pinned? I was not aware you guys documented your salvage jobs with such detail! That is awesome. You just made me love you guys more! I think what you’re doing is remarkable–such a loving process and it treats the old home with such dignity! I’ll look forward to hearing more.